R&M, the Swiss provider of network cabling systems, has launched a new variant of the LC fibre-optic connector, designed to enable high-density in the rack. Called LC-QR – the QR stands for quick release – the new connector has a simple push-pull mechanism to release the connector. Conventional LC connectors are unlocked via a clip on the back of the plug. This mechanism restricts packing density in the patch panels because a gap must be maintained between the plugs so that the clip remains accessible for unlocking. 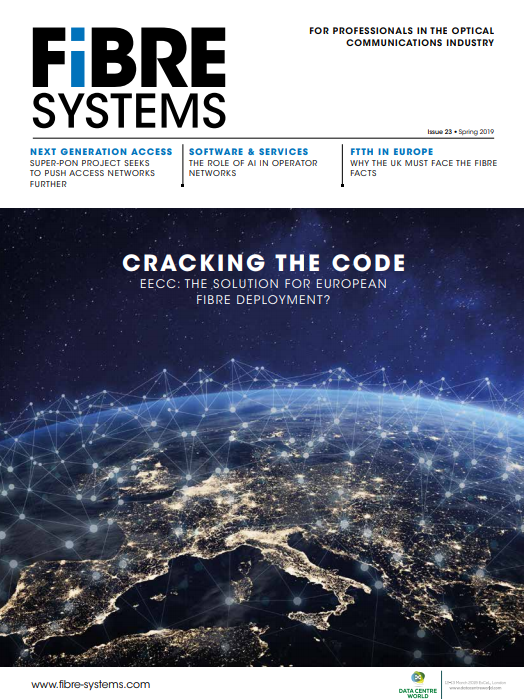 This paper discusses challenges to today’s data center physical networks and the drivers behind these challenges, as well as how quality of connectivity influences application performance. A number of rigorous tests are described and a concrete infrastructure solution proposed. R&M has introduced a new line of small-form high speed copper assemblies. Data centres increasingly need higher speeds, design flexibility and a cost-effective migration path. A new family of Small form-factor pluggable plus transceiver (SFP+) Direct Attach Copper Cables (DAC), also known as Twinax cables, has been designed to meet these requirements.